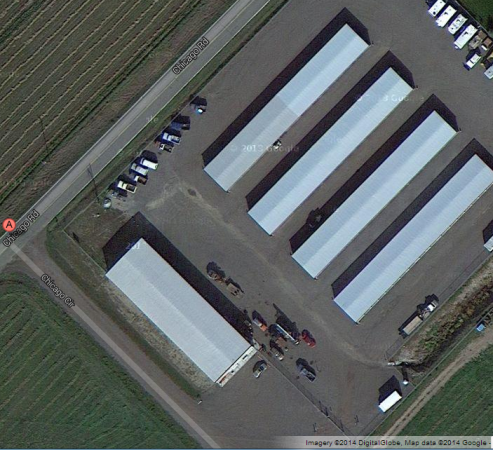 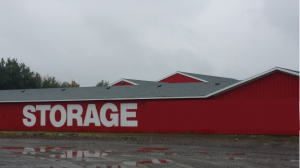 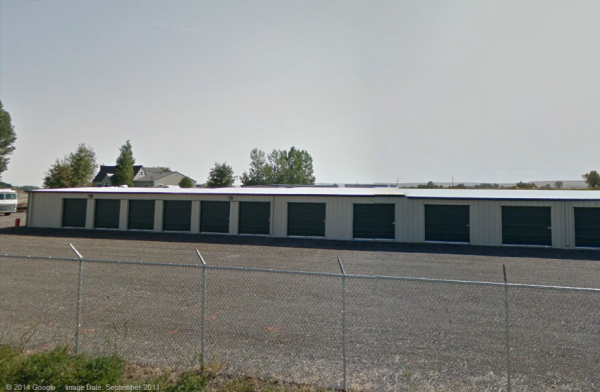 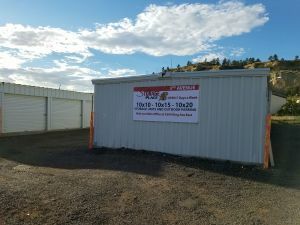 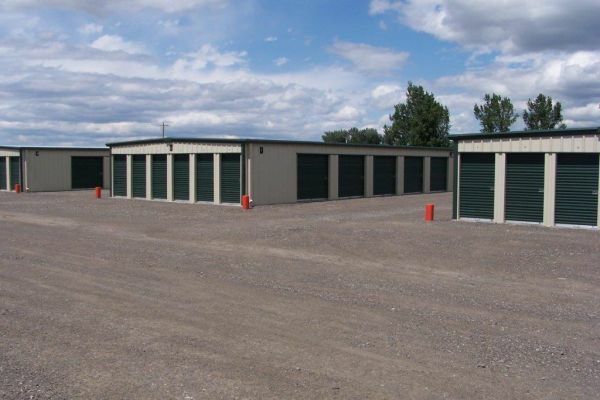 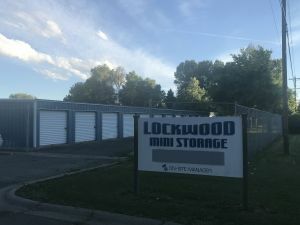 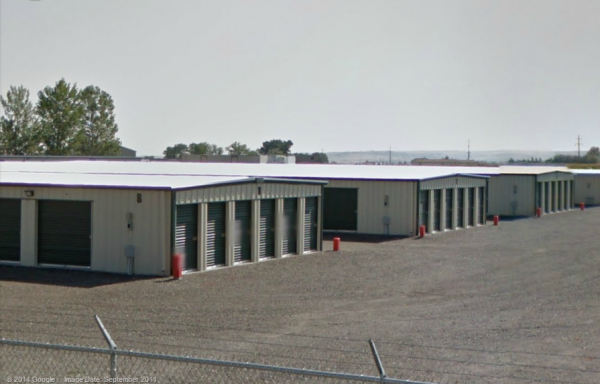 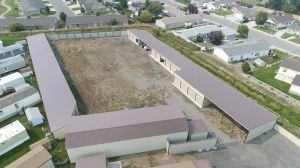 Five Corners Storage is one of the premier storage facilities in the Billings, MT area! 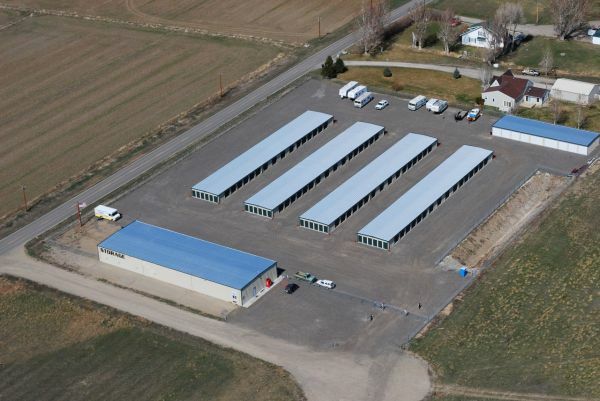 Our facility in well-lit and fully-fenced with an electronic gate and 24-hour surveillance cameras. 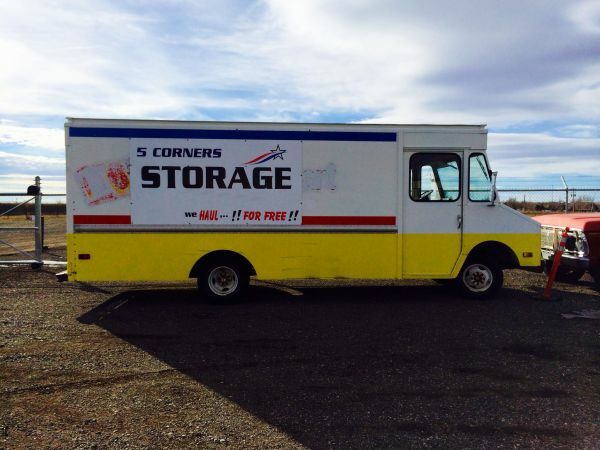 We also provide a free truck to help with your moving needs within the Billings city limits.